AGROMATIC REGELUNGSTECHNIK GMBH, Mehanski transportni sistemi in deli, Valve actuators, Rotary-lift actuators, na EUROPAGES. 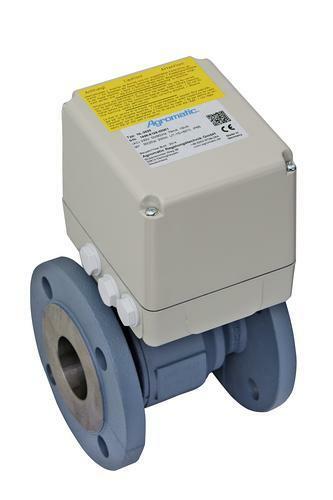 The electric actuators from Agromatic are perfectly suited to all areas of industry for moving, regulating and controlling valves. Since 1972, we have been specialists in electromechanical actuators, becoming one of the leading providers in our field. Our international customers are mechanical and systems engineers from all kinds of industrial sectors. Agromatic develops and offers a wide range of electric actuators, produced exclusively in our plant in Oerlinghausen, East Westphalia, and developed and suited to the individual and specific requirements of our customers. Our sales team is happy to offer advice and answer your questions. Agromatic actuators are long-lasting and reliable with low maintenance costs. 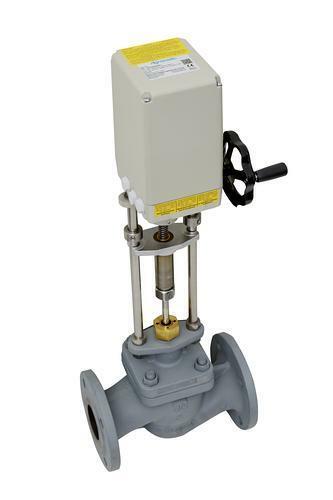 Wherever regulation and control of gas, liquid or solid inflow is required, our actuators ensure safety in even the most difficult climatic conditions and extreme temperatures.